As the owner of a coworking establishment, your main priority is attracting and retaining tenants. You want every customer who walks through your door to be impressed by what they see. If you’re going to convince them to rent out space in your coworking office, then you’ve got to create an environment that catches their attention. Today’s tech savvy businesses operate in creative, unconventional ways. And they want the environment they work in to be the same. By incorporating these modern office design concepts into your coworking space, you can make your space look more appealing to renters and increase your profits. Use these tips to make your coworking office look more up-to-date and in-line with modern office design concepts. Today, more and more businesses are beginning to realize the value of collaboration and incorporate it into their methods of operating. 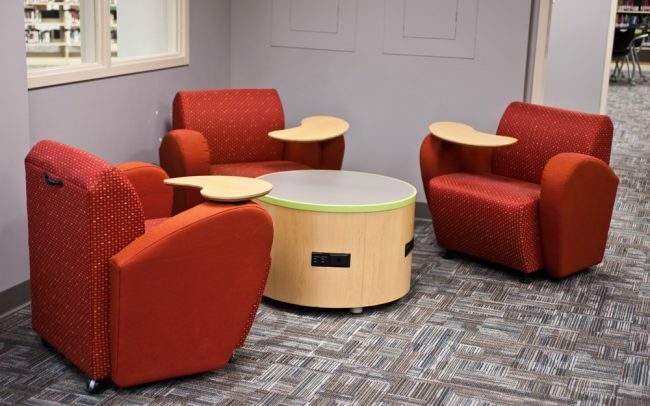 Cozy, collaborative work areas where employees can easily converse and work together on group projects look appealing to modern businesses and can help attract new tenants. Not all of your tenants are going to operate the same way or have the same needs. 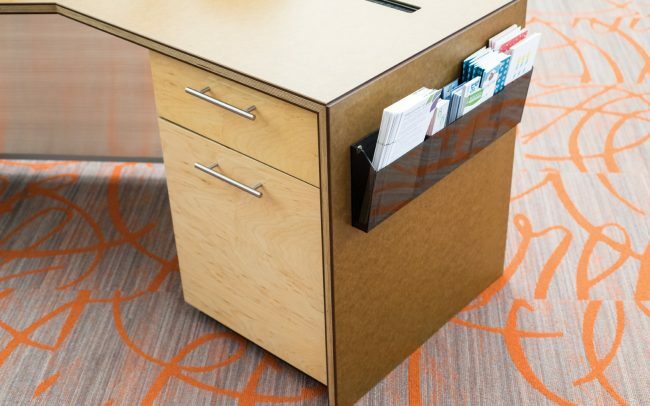 That’s why it’s important to have furniture in your office that can be adapted and used for a variety of purposes. Conference tables on caster wheels that can be easily moved into different rooms as needed are convenient and useful for businesses to have at their disposal. Shelving units that are height adjustable and can be used to house a variety of objects make it easy for tenants to customize their space. 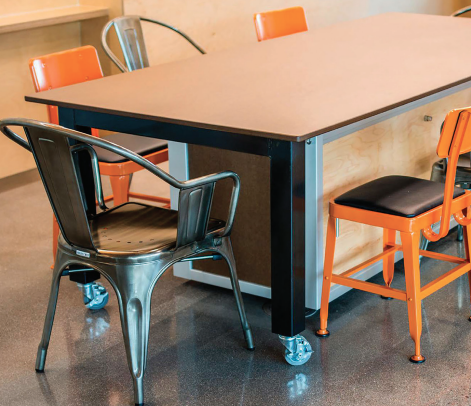 If you equip your office with flexible and adaptable furniture, you will easily earn your tenants’ appreciation. Businesses that care about the environment look more trustworthy and are a more attractive choice for both customers and employees. By equipping your coworking space with eco friendly chairs and tables, you can do your part to protect the environment and make your business look more appealing to potential tenants. Leverage modern office design concepts and make your coworking space a success with furniture from the Supple Collection. Call or email us today to speak to a member of our team about your business needs.